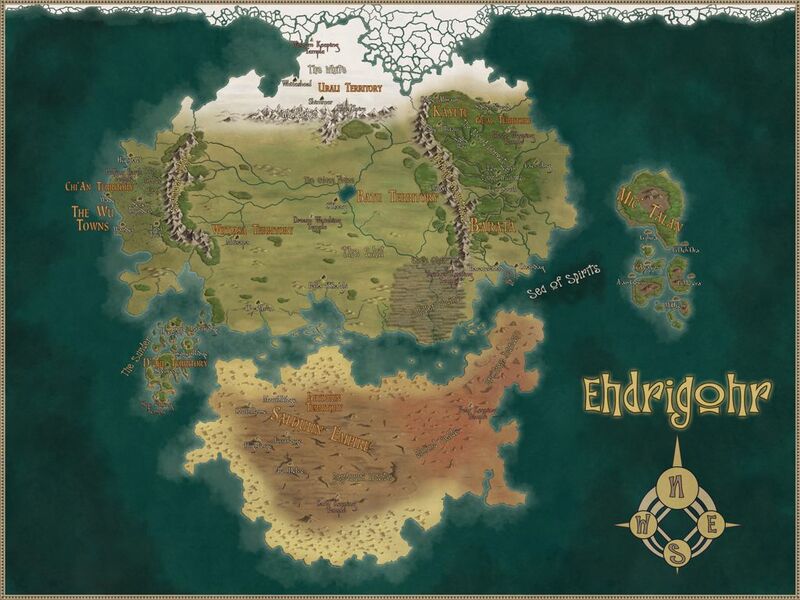 Art, Ehdrigohr, World Map. Bookmark. A world map with much higher resolution would be greatly appreciated!